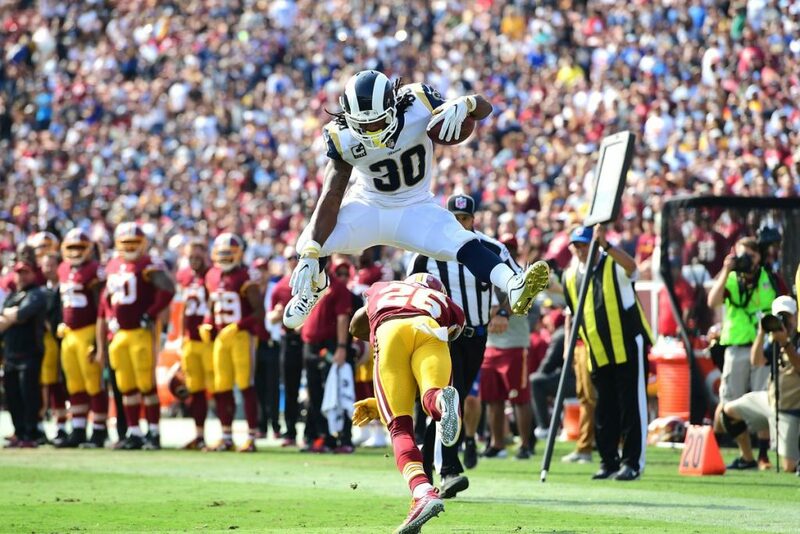 The 2019 NFL Schedule is out – and Rams fans you can start to look at what trips you want to take and days off as well! 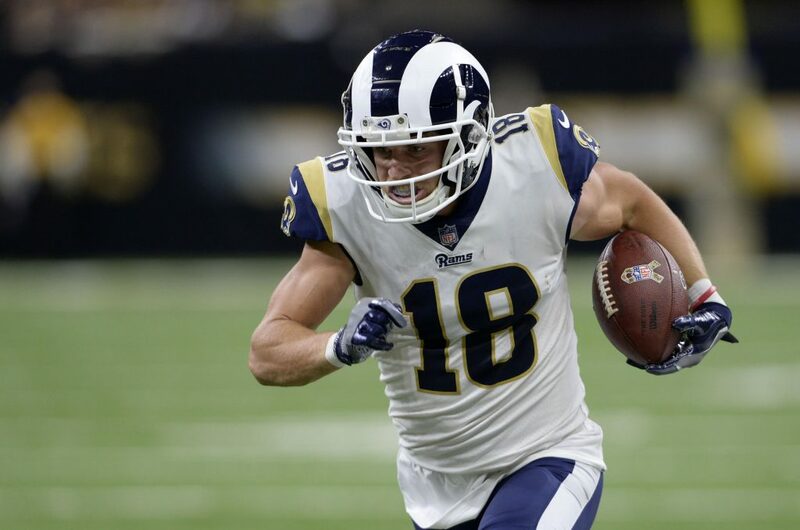 Here it is – the complete 2019 Rams slate! Last season the Rams really didn’t have much of a need for a backup quarterback, with Jared Goff starting all 16 games and throwing all but seven passes. That’s not stopping the team though from addressing the position, as Monday they are set to have a chat with former Jacksonville Jaguars quarterback Blake Bortles. NFL.com reports that Bortles will visit the Rams on Monday, looking for a new home after he was released by the Jaguars on Wednesday after they inked Eagles free agent QB Nick Foles to a new deal. Current Rams backup Sean Mannion is currently a free agent, and if the team can ink Bortles, likely they wouldn’t bring Mannion back. Bortles went 24-49 as a starter in five seasons, but was awful last season, going 3-9, throwing for 2,718 yards, with 13 touchdowns and 11 interceptions with a quarterback rating of 44.1. 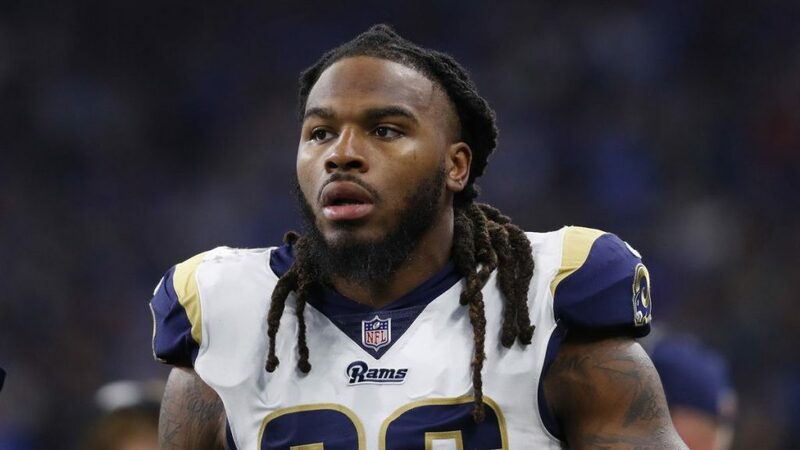 The Rams have released starting inside linebacker Mark Barron, league sources told Adam Schefter of ESPN on Tuesday. 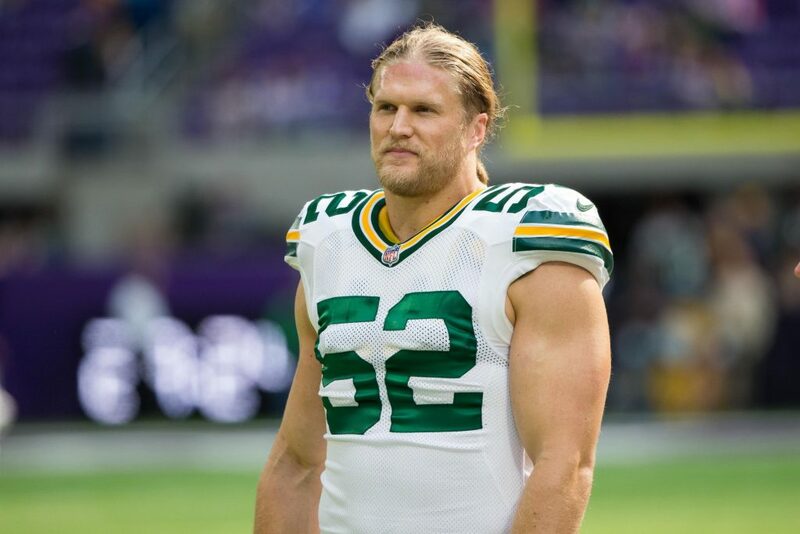 Barron, who was signed through 2020, had 43 tackles, a sack and a forced fumble in 2018. 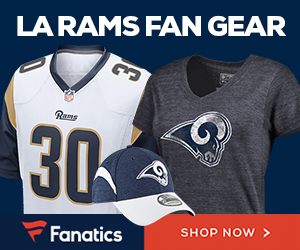 The Rams save $6.33 million on their salary cap with the move and will carry a dead-money charge of $3.33 million. If they designate Barron a post-June 1 release they will save $8 million on their salary cap. Barron was scheduled to receive a base salary of $5 million in 2019. 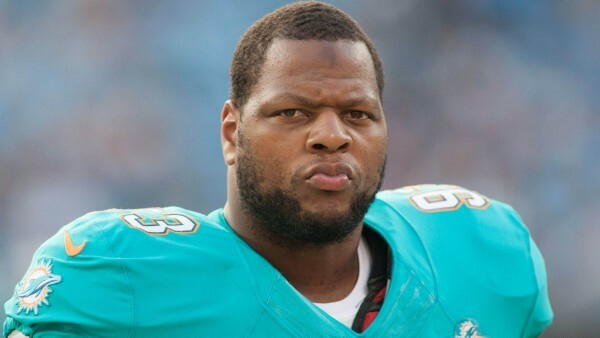 Two weeks before NFL free agency begins, defensive tackle Ndamukong Suh told TMZ Sports he’s still unsure of his future with the Rams. 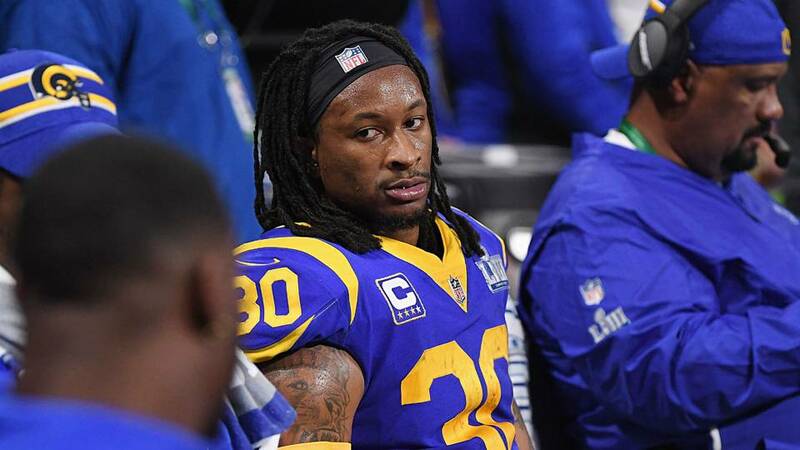 “We’ll see,” he said when asked about returning to the Rams. 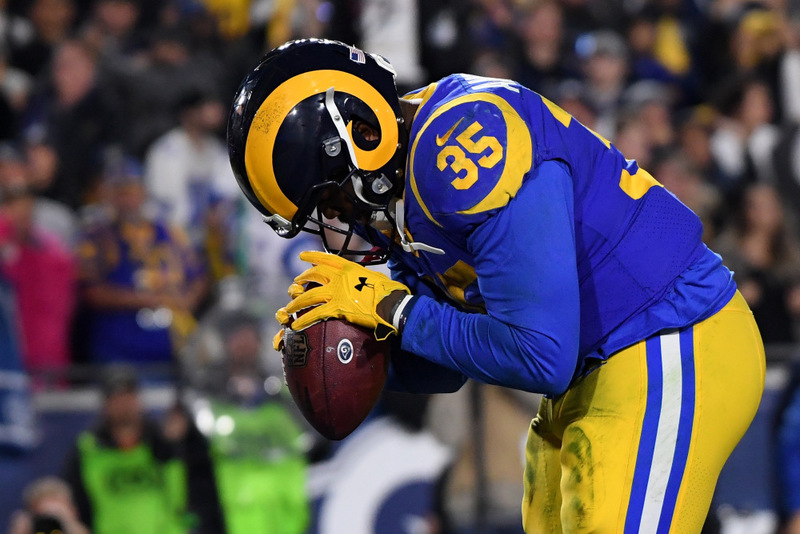 Suh signed a 1-year, $14 million contract with the Rams last offseason … but that deal is expiring — and the 32-year-old didn’t exactly get Rams fans excited when we asked about the situation at Craig’s Monday night. In his 16 games with L.A., he logged 4.5 sacks and 59 tackles.